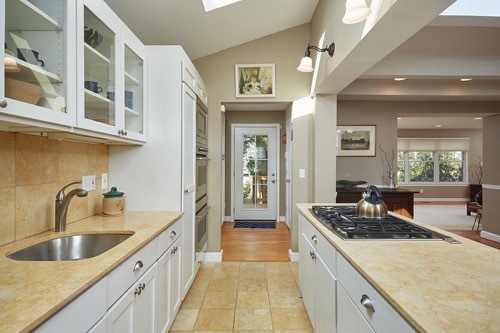 Gretchen Koitz and I are just listed an expanded and renovated Cape Cod in Bethesda's coveted Wyngate Neigborhood; This Best Of Bethesda neighborhood is currently home to many tear downs making this "in between" home a unique offering. For more information on this special Bethesda listing, visit 5903 Conway here he contact us directly at 301-254-6576 (Kevin Koitz) or 301-254-6576 (Gretchen Koitz). The second addition, completed approximately 10 years ago, houses a large family room on the first floor, with access to a deck area. 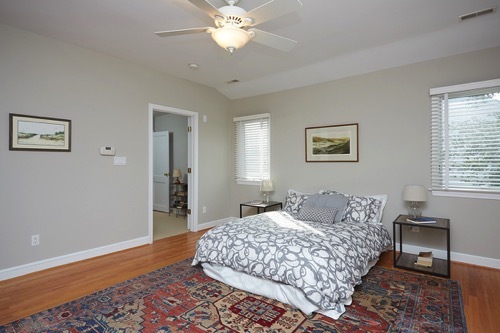 Above the Family Room addition is a spacious Master BR, with a huge walk-in closet. 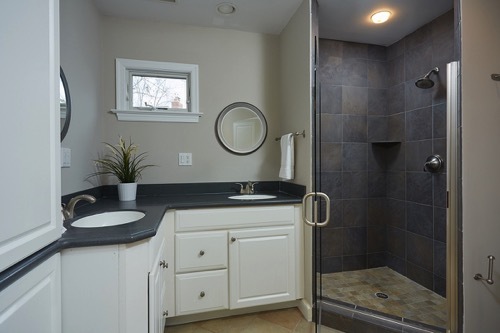 ...and an amazing master bath!! Located in a highly desirable neighborhood, this home affords easy access to public transportation, schools, shopping and recreation. 5903 Conway Rd is a 3 Bedrooms 3 Baths and 1 half bath Single Family Home located in Bethesda Maryland. The legal subdivison is Alta Vista Terrace (Wyngate). The lot size is 7,030 square feet. And the property feeds into Wyngate Elementary School School.